United Way Women’s Legacy Council invites you to celebrate the power of women. Join us for lunch and lively discussions with local female leaders, visionaries and role models. We are Women Who Rule. The Luncheon and Expo will be held on Wednesday,May 17, 2017 at the Westin Savannah Harbor Golf Resort and Spa, 1 Resort Drive in Savannah. Tickets are $45/ person; $450 for a table of 10. For ticket(s), visit www.uwce.org. United Way Women’s Legacy Council mobilizes women to become powerful philanthropists through leadership, fundraising, and advocacy. By leveraging skills, relationships, and resources in support of United Way of the Coastal Empire, they make a profound difference in the lives of women. United Way Women’s Legacy Council is committed to raising awareness about the transportation issue facing low-income women. Proceeds from this event will provide vital support to women who do not have the means to access services in our community, such as a local food pantry, health services, childcare, or life and job skills training classes. 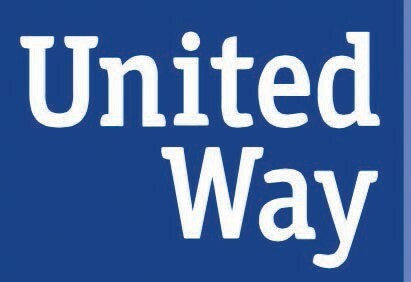 Since its inception in 2009, United Way Women’s Legacy Council has helped thousands of women in our four counties of Bryan, Chatham, Effingham, and Liberty obtain transportation assistance, including minor car repairs. To date, United Way Women’s Legacy Council includes more than 400 women who raised nearly $60,000 last year. Members of Women’s Legacy Council contribute to United Way at a leadership level of $1,200 or more. For more information, please visit www.uwce.org.